Newsflash! Someone broke Chris Isaak’s heart. OK, so that’s not front page material, especially since the West Coast singer/songwriter has been mining the same teary territory since his debut 12 albums and 30 years ago. He’s back with his first set of originals in more than six years, and although the subject matter hasn’t changed significantly, Isaak, always the consummate craftsman, delivers another strong set. Don’t believe the smiling face on the cover or the disc itself, because Isaak is clearly crying on the inside. Songs such as “Please Don’t Call,” “Baby What You Want Me to Do,” “Perfect Lover” (as in “I lost my perfect lover”), “Don’t Break My Heart” and the title track all find him pining after broken relationships. Add to the dozens of times he has done that over the past three decades, and it’s a wonder he comes up with fresh melodies to replay related gloomy tales. Anyone who has seen Isaak live, or his 2001-‘04 cable show, knows how dry-witted he is, a trait that keeps his concerts lively. Here too he adds some bopping, Sun label styled boogie-woogie on “Running Down the Road,” a showcase for pianist Scott Plunkett to strut his stuff. Three producers, including Americana’s current hot boardsman Dave Cobb, help craft the material. They provide enough variety to keep this sounding diverse despite subject matter that isn’t exactly breaking new boundaries, for Isaak or anyone else. The “deluxe” edition adds a few more bucks and five selections—all worthwhile—although even with the extra material the disc doesn’t max out at over an hour. 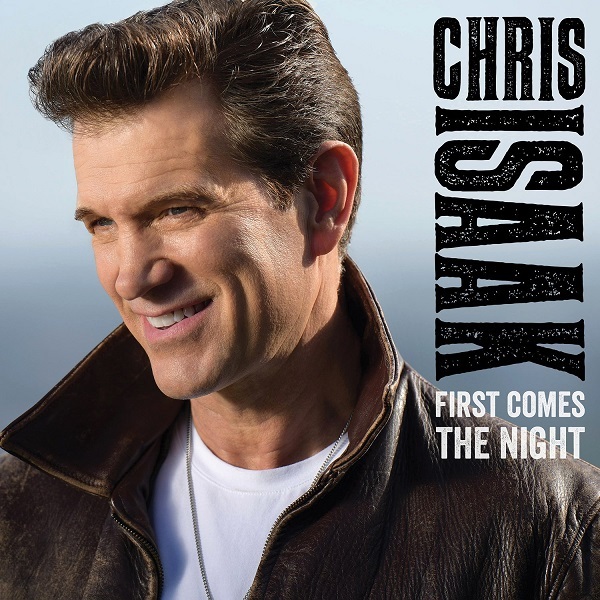 Regardless, this is another in a long line of quality Chris Isaak releases that optimizes his well-established vocal and songwriting strengths, brings a bit of retro, rootsy cool, and ends up a solid entry into an already impressive catalog. You wish he was luckier in love but with results this strong, perhaps we should be grateful he’s not.